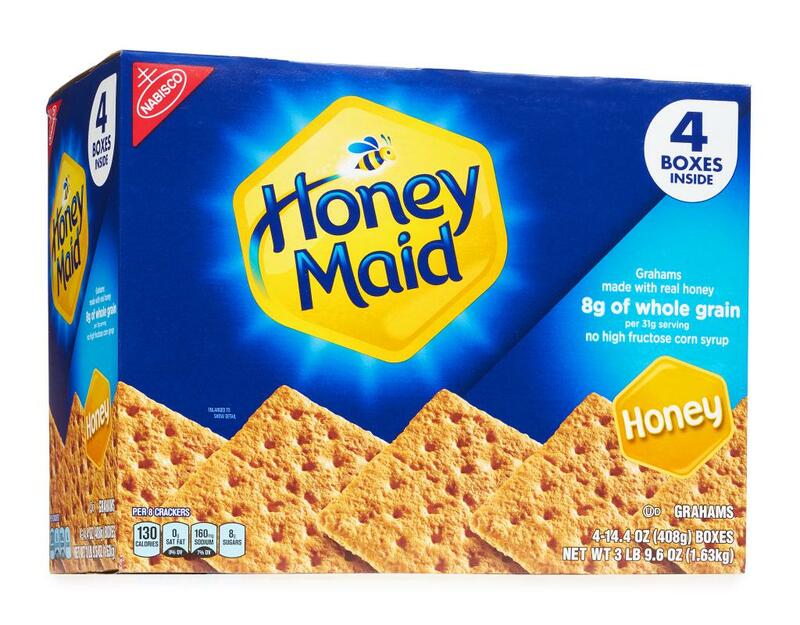 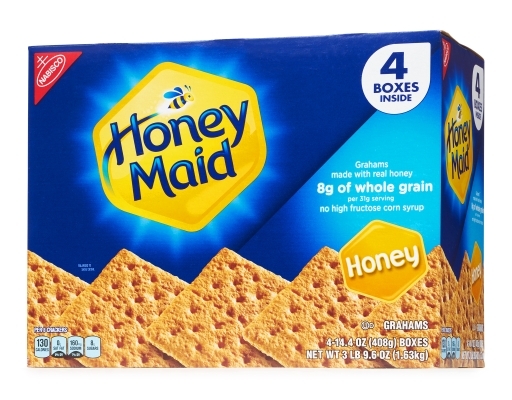 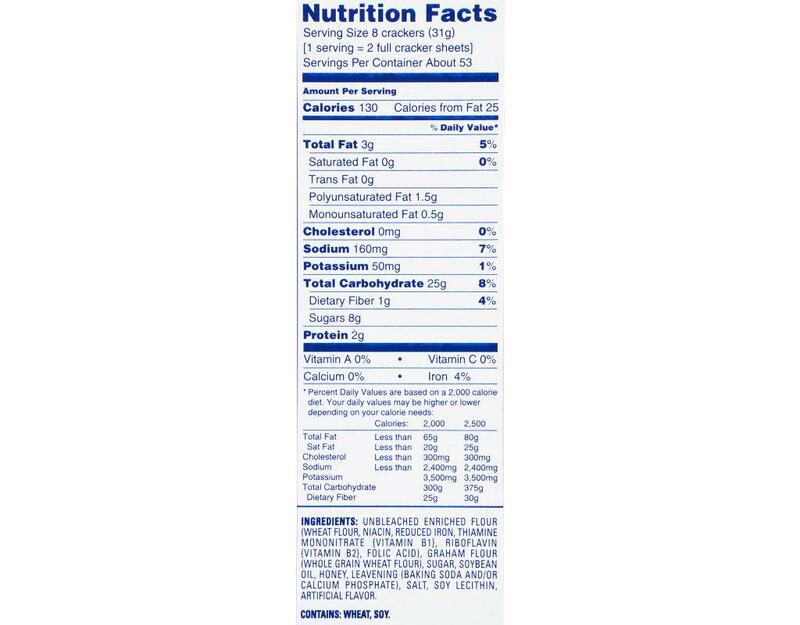 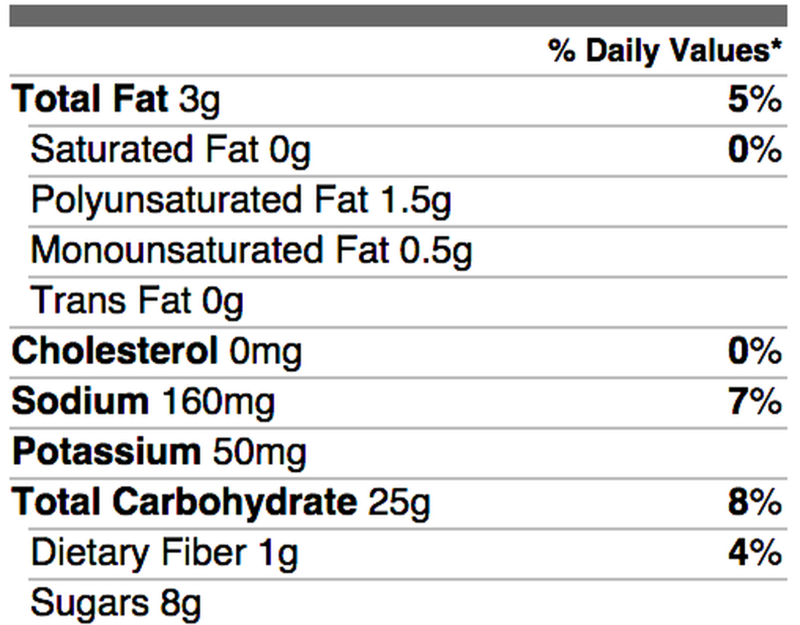 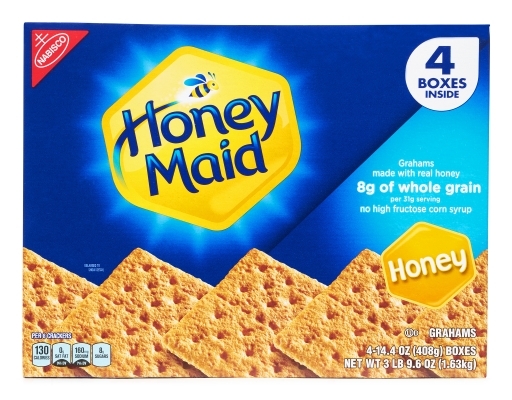 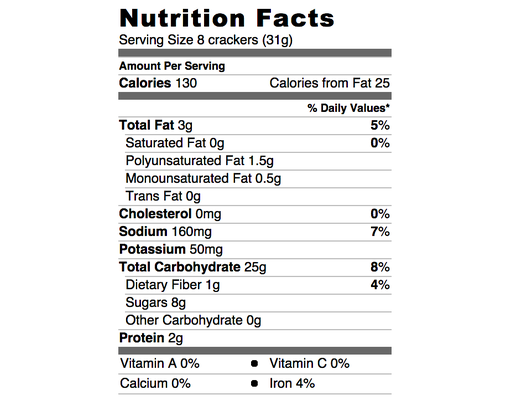 Honey Maid graham crackers have whole grain and real honey. You can eat them on their own or add them to a recipe for a delicious and wholesome treat. Each honey graham cracker features a large rectangular shape that can easily be broken into four smaller pieces along the perforations. 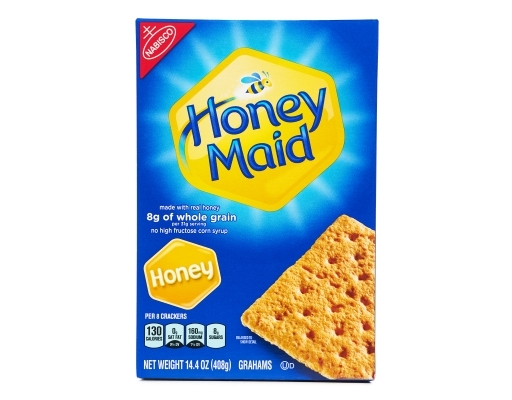 Great for eating by themselves, with chocolate and marshmallows, or using in a variety of recipes Honey Maid Graham Crackers create the perfect snack or dessert. Easy to crush for making pie crusts and sturdy enough to pile in between other ingredients, Honey Maid Graham Crackers are an accessible, must-have household staple. 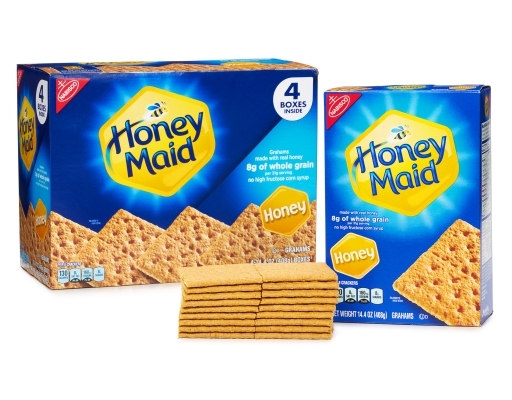 A classic favorite for adults and kids alike.